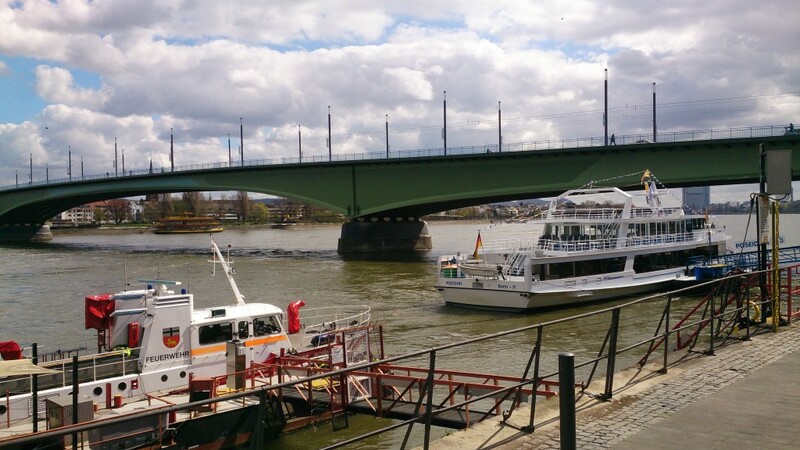 Bonn is one of Germany’s oldest cities and the former capital of West Germany. There is a lot to do and plenty to see in this northwestern city, famously touted as the birthplace of Beethoven. Bonn offers a unique opportunity to see Beethoven’s origins- and they’ve preserved just about everything the man touched. 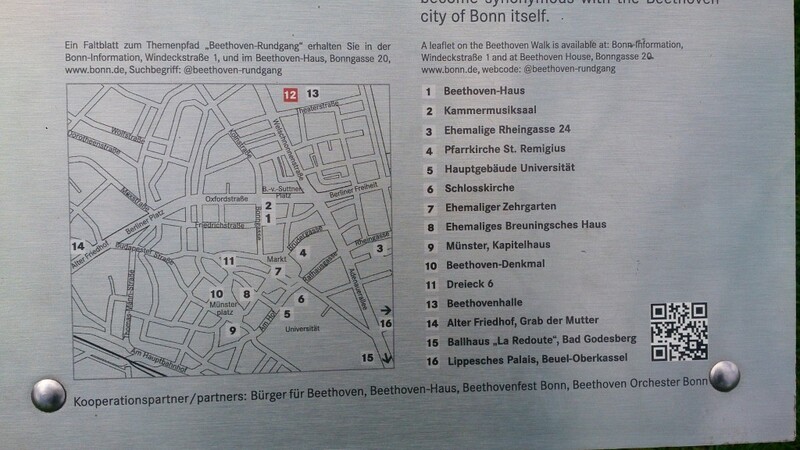 For tourists, the city offers a self guided walking tour “Beethoven Walk” which features 16 points of interest, all related to the famous composer. Some stops on the tour are more noteworthy than others; nonetheless, the walk is a good way to get a lay of the city. You can pick up a pamphlet with a map of the walk at the Bonn Information office (Windeckstrasse 1). 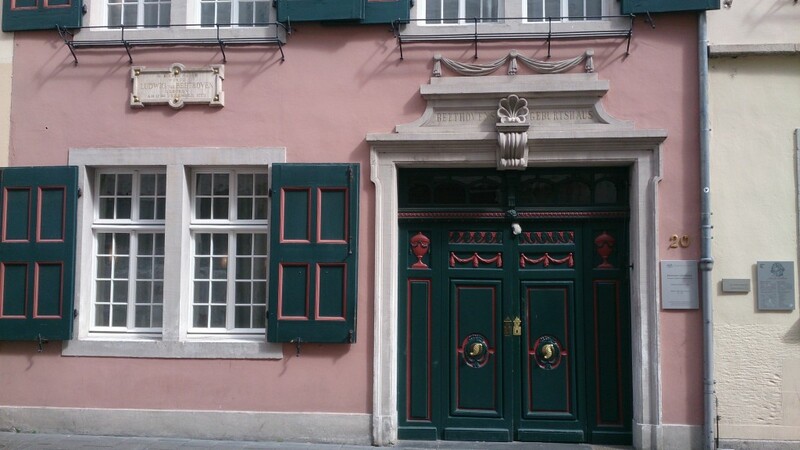 Some highlights along the route include Beethoven’s Haus (the house where he was born and raised) which is now a museum complete with instruments. 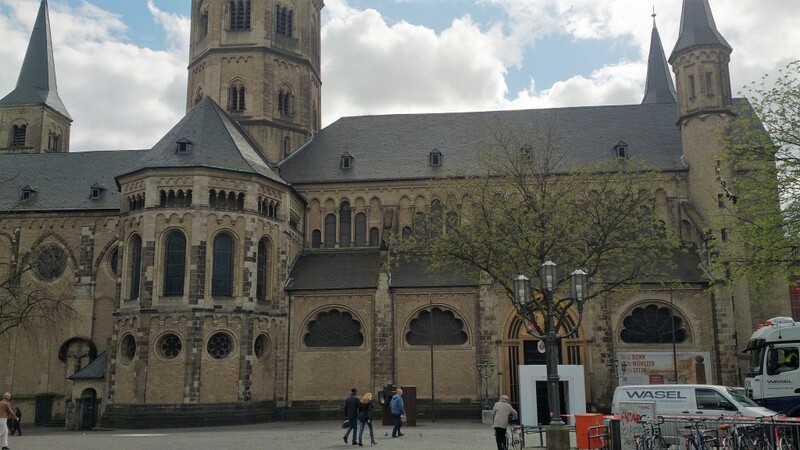 Follow the journey through the musician’s life with a stop at St. Remigius Parish Church (Pfarrkirche St. Remigius) where a 10-year-old Beethoven played the organ during Sunday service (the organ itself is at the Beethoven Haus). The grave of Beethoven’s mother is also featured on the tour and is an interesting and humanizing historical marker. 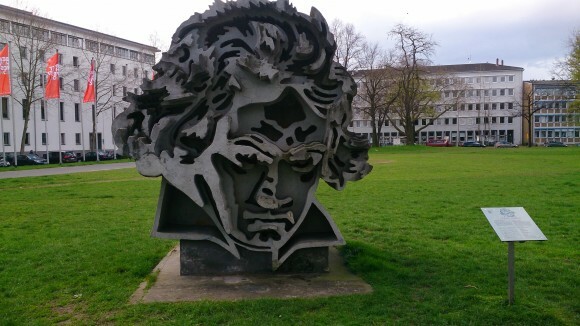 Also popular is the “Beton” concrete sculpture featuring a bust of Beethoven, done by artist Klaus Kammerichs in 1986. 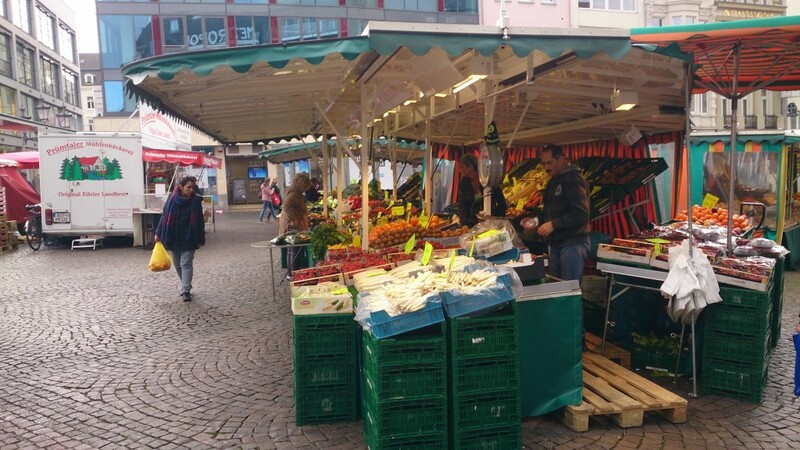 I’m a sucker for a daily market and Bonn’s market in the center of town is a great one with vendors filling the square outside of the Altes Rathaus. In the evening, when the market clears, you can get a better view of the beautiful Altes Rathaus (old city hall) without the crowds. This Roman gate originally stood near the edge of town but was moved to this tourist friendly locale. The Sterntor dates back to 13th century and is really impressive to see up close. Bonner Münster church is a Roman Catholic Church in the center of the city. Its grand stature is hard to miss. Out front, giant sculpted heads of Saint Cassius and Florentius lend an ominous and artistic edge to one of Germany’s oldest churches. 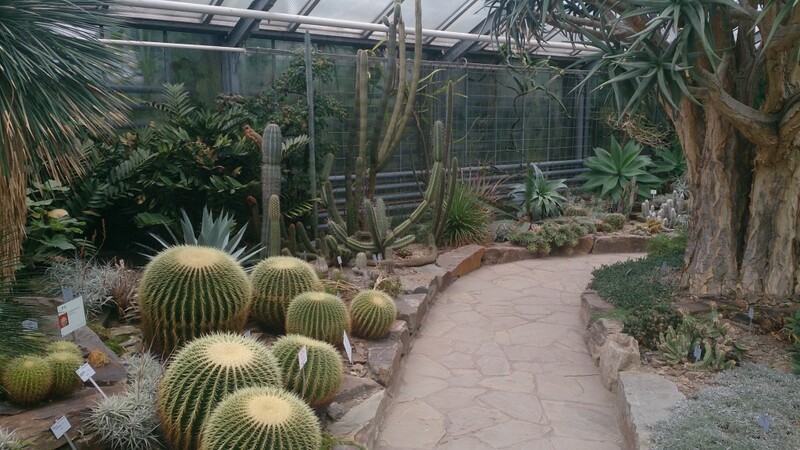 Behind the beautiful Bonn University is Bonn’s famous Botanical Garden (Botanische Gärten in German). The Botanical Garden is best known for being home to the Titus Arum, the world’s largest flower which is well known for its distinctive rotting smell (although it is currently dormant). The grounds here house around 11,000 plant species both in indoor greenhouses, and sprawling outdoor gardens. 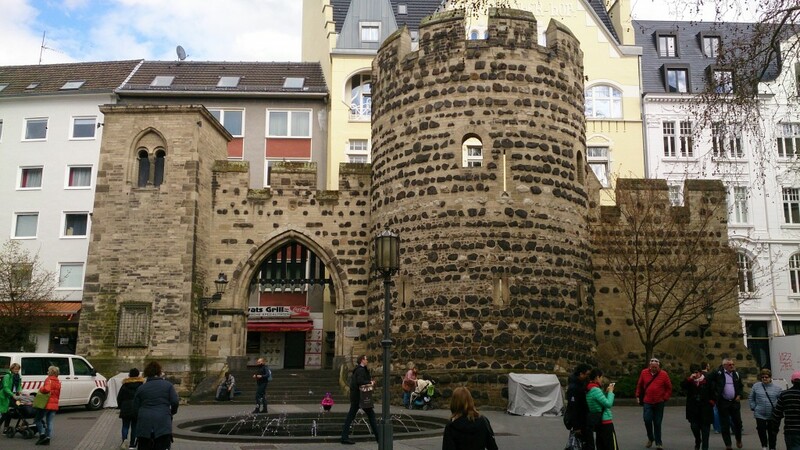 Bonn has no shortage of cultural attractions and, lucky for visitors, they’ve conveniently cultivated many of them in the Museum Mile. Located along the B9, the Museum Mile accommodates five museums all within walking distance. The Haus der Geschichte der Bundesrepublik is a free museum located on the strip which highlights “contemporary German history.” Click here for more information on the individual museums. By car Bonn is approximately 2 hours and 30 minutes north of Kaiserslautern, 1 hour and 50 minutes northwest of Wiesbaden and 3 hours and 30 minutes northwest of Stuttgart. 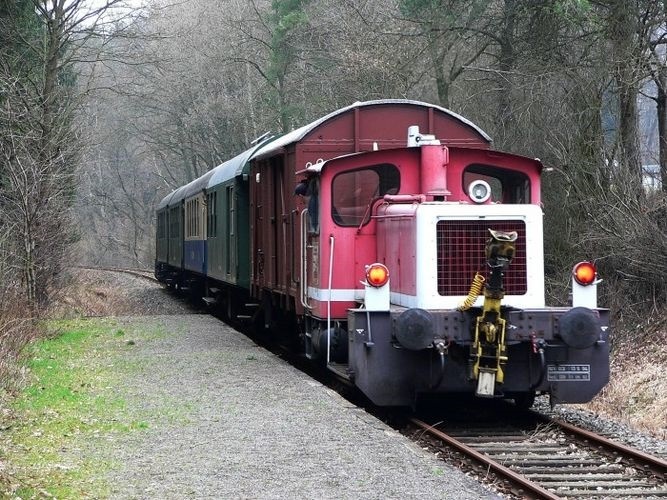 For train details, click on DB Bahn for additional information.